With the Easter holiday around the corner, we wanted to get into the Spring spirit. 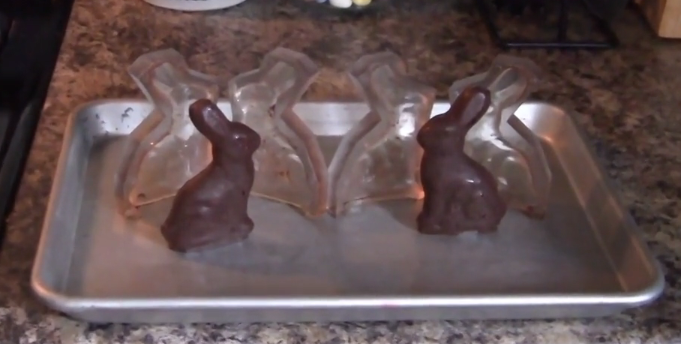 So for this week's “Make Your Own Solution” blog, I decided to 3D print chocolate bunny molds using a Stratasys Objet30 Pro. 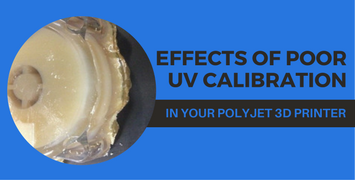 If you’re a PolyJet user, there is a good chance you’ve experienced under-cured or over-cured parts at least once—especially if the UV Calibration Wizard hasn’t been run in a while. In this blog, I’ll explain the effects of a poor UV calibration (low and high) and how to avoid running into these problems. A clean 3D printer is a healthy 3D printer. To obtain the greatest accuracy and increase the longevity of your machines, it is important to keep them running smoothly. 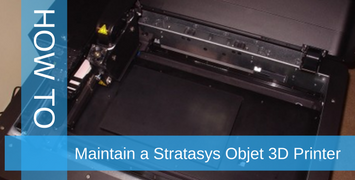 In this blog, we break down how to maintain a Stratasys Objet 3D Printer. 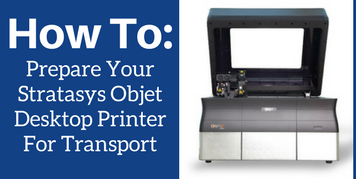 When the lease is up at the office or you’re in the middle of moving buildings, the last thing you want to worry about is how to prep your Stratasys 3D printer for transport. Stop stressing over questions like “How do you pack this thing up?” or “How do you make sure everything is secure, so material doesn’t clog the print heads or the fluid lines?”, and learn the best ways to transport your machine. 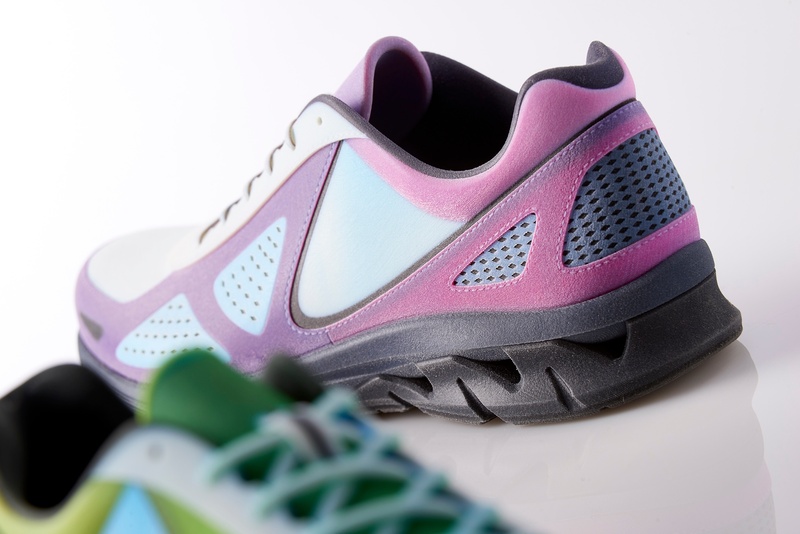 Stratasys is finishing out the year strong with several product releases. 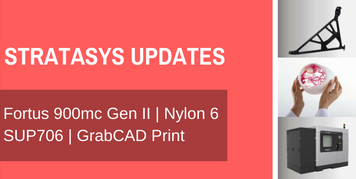 We’re excited to share the new material, printer and software updates and how these improvements to Stratasys’ product line will enhance and optimize your 3D workflow. When Axon Corporation initially decided to purchase a Stratasys Objet Eden260V, they believed it would be used mostly for production tooling. Today, 3D printing has infiltrated their workflow and provides an array of solutions for their engineering team. 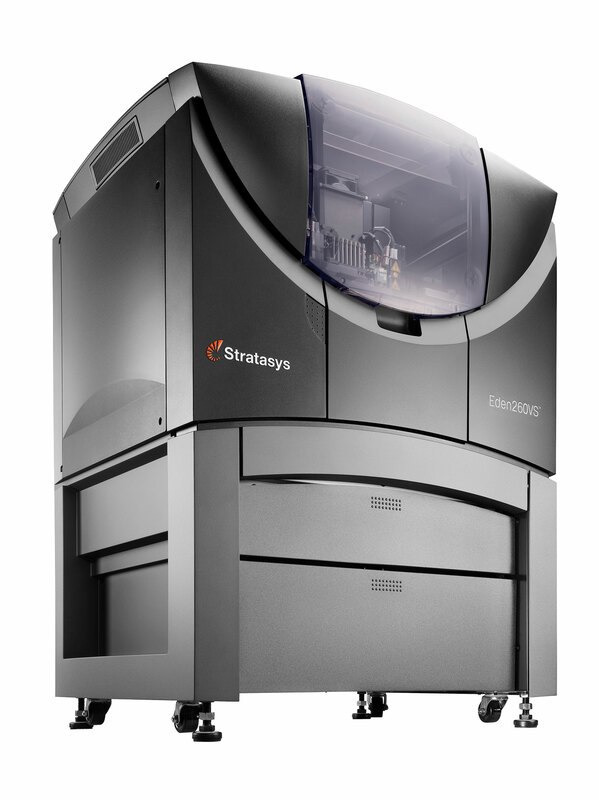 We’re welcoming the new, state-of-the-art J750 to the Stratasys 3D printer family! Developed to meet the long-term growth opportunities in prototyping applications, this is the world’s only full-color, multi-material, high-resolution 3D printer. Is your 3D printer suffering from neglect? Often times printer vendors make it sound like all you have to do is plug in and print, but the Application Engineers at TriMech know better. See our tips below on keeping your PolyJet printer operating at peak performance levels. If you have further questions about why or how to perform these maintenance tasks, please contact our support team. 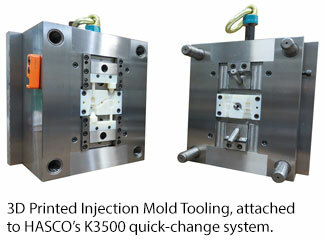 HASCO, makers of standardized mold products, faced a common design challenge. Their initial design for an ABS plastic sealing screw required a wall thickness too large for traditional injection molding. So they redesigned the part using a thinner wall, but instead of creating an aluminum tool to test the design, they 3D printed the mold design using Stratasys additive manufacturing technology. 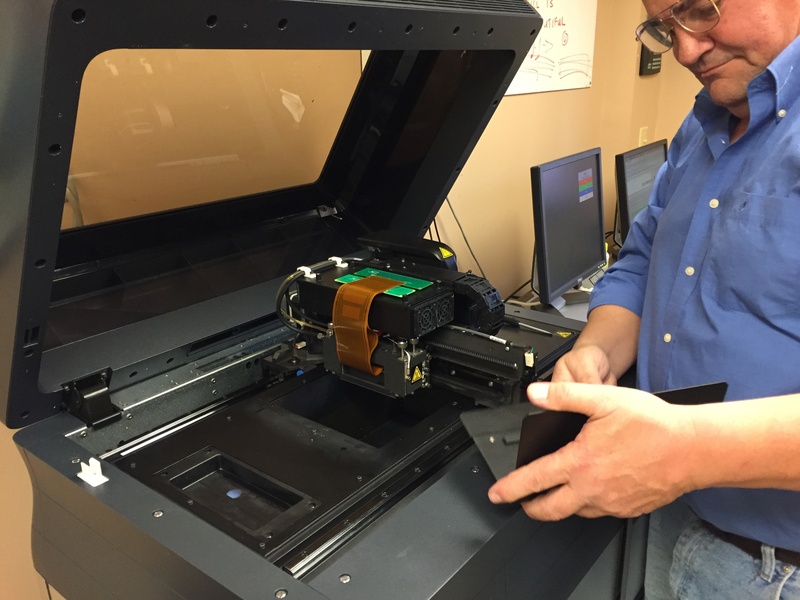 The first time I was wowed by 3D printing technology was with the Objet Eden260V at the University of Florida. And yes, the first PolyJet print I ever witnessed was a semi-transparent Yoda head. The detail was remarkable, especially when comparing it to the ZCorp powder prints that I was used to. Recently, this printer received a significant upgrade to match the new material and support options offered by Stratasys. Read our blog to learn more!